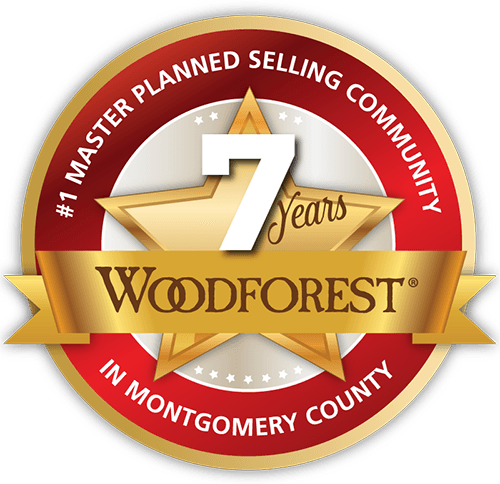 Woodforest is a project of Johnson Development Corp., an award-winning residential and commercial land development company. Established in 1975, Johnson has earned a reputation for vibrant, responsible development and innovative master planning. 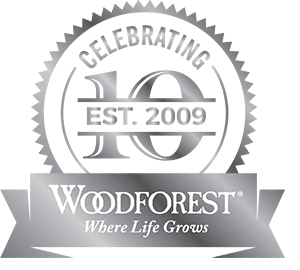 Johnson Development’s communities offer top-rated schools, designer golf courses and outstanding recreational programs for every age and lifestyle. Houston-area master-planned communities by Johnson Development include Woodforest, Sienna Plantation, Riverstone, Imperial at Sugar Land, Cross Creek Ranch, Grand Central Park, Harmony, Fall Creek, Harvest Green, Jordan Ranch, Bryson, Willow Creek Farms, Veranda, Tuscan Lakes, and Edgewater, as well as Trinity Falls and Viridian in the Dallas-Fort Worth Metroplex. Johnson Development also maintains a presence outside of Texas with BridgeMill, Towne Lake, and Lake Arrowhead in Georgia and Las Colinas at Rialto in California. For more information on the premier real estate offered by Johnson Development Corp., visit JohnsonDevelopmentCorp.com.